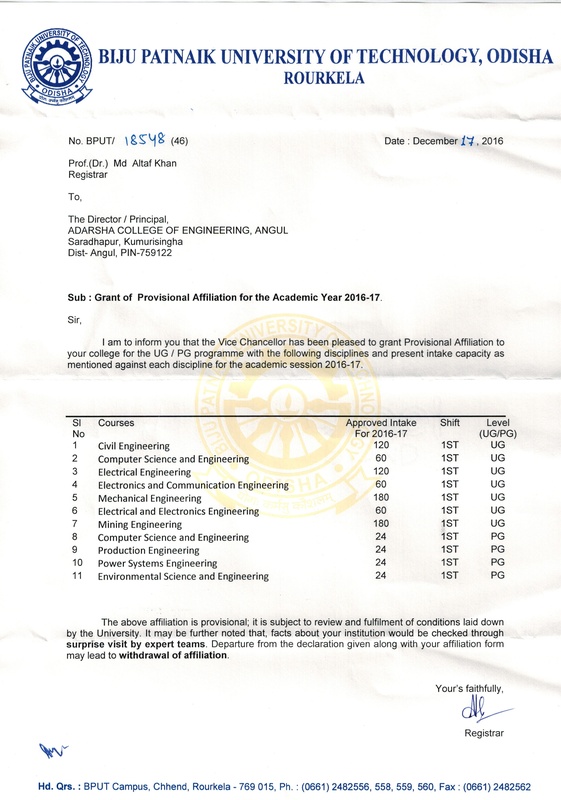 ADARSHA COLLEGE OF ENGINEERING | Best Engineering College in Odisha | top 10 autonomous college in odisha,Top 10 private b.tech mechanical college in odisha,To p 20 private b.tech mechanical college in odisha, Top 30 private b.tech mechanical college in odisha, Best 10 private b.tech mechanical college in odisha, Best 20 private b.tech mechanical college in odisha, Best 30 private b.tech mechanical college in odisha, Top 10 private Diploma mechanical college in odisha, Top 20 private Diploma mechanical college in odisha, Top30 private diploma mechanical college in odisha, Best 10 private Diploma mechanical college in odisha, Best20 private b.tech mechanical college in odisha, Best30 private Diploma mechanical college in odisha, Top 10 private b.tech mechanical Engineering college in odisha, Top 20 private b.tech mechanical Engineering college in odisha, Top 30 private b.tech mechanical Engineering college in odisha, Best 10 private b.tech mechanical Engineering college in odisha, Top 10 private b.tech mechanical Engineering college in Orissa, Top 20 private b.tech mechanical Engineering college in Orissa, Best 10 private b.tech mechanical Engineering college in Orissa, Top 10 private Diploma mechanical Engineering college in odisha, Top 20 private Diploma mechanical Engineering college in odisha, Top 30 private Diploma mechanical Engineering college in odisha, Top 10 private Diploma mechanical Engineering college in Orissa, Top 20 private Diploma mechanical Engineering college in Orissa, Top 30 private Diploma mechanical Engineering college in odisha,Best Mechanical Institute in Odisha, Best Mechanical Diploma Institute in Odisha, Best Mechanical Diploma Institute in Orissa, Best Mechanical Institute in Orissa, Top Mechanical Institute in Odisha, Best Diploma Mechanical Institute in Odisha, Best Mechanical Institute in Orissa, Best Mechanical Degree Engineering college Odisha, Best Mechanical Degree Engineering college Orissa, Top Mechanical Degree Engineering college Odisha, Top Mechanical Degree Engineering college Orissa, Best Mechanical B.Tech Engineering college Odisha, Best Mechanical Degree Engineering college Orissa, Best Mechanical Degree B.Tech Engineering college Odisha, Best Mechanical Degree B.Tech Engineering college Odisha, Best Mechanical Degree Engineering college Orissa, list of odisha btech college, list of Orissa b.tech college, list of odisha b.tech mechanical college, list of odisha diploma mechanical college, list of odisha b.tech mechanical college, list of Orissa b.tech mechanical college, list of odisha Diploma mechanical college, list of b.tech mechanical Institute in Orissa, list of b.tech mechanical Institute in Odisha, list of Diploma mechanical Institute in Orissa, list of Degree mechanical Institute in Orissa, AICTE approved Mechanical Degree college in Odisha, AICTE approved Mechanical Degree college in Orissa, AICTE approved Mechanical Diploma college in Odisha, AICTE approved Mechanical Diploma college in Orissa, AICTE approved Mechanical Degree college in Odisha, AICTE approved Mechanical Degree college in Orissa, SCTEVT Mechanical Diploma college in Odisha, SCTEVT Mechanical Diploma college in Orissa, BPUT Affiliated Mechanical Degree college in Odisha, , BPUT Affiliated Mechanical Degree college in Orissa, BPUT Affiliated Mechanical B.Tech college in Odisha, , BPUT Affiliated Mechanical Degree college in Orissa, top b tech mechanical colleges in india, top Degree mechanical colleges in india, Best b tech mechanical colleges in india, Best Degree mechanical colleges in india, top10 b tech mechanical colleges in india, top20 b tech mechanical colleges in india, top b tech mechanical engineering colleges in india, Best b tech mechanical Engineering colleges in india, top10 b tech mechanical engineering colleges in india, top20 b tech mechanical engineering colleges in india. No.1 b tech mechanical Engineering college in india, No.1 b tech mechanical Engineering college in Odisha, No.1 b tech mechanical Engineering college in Orissa, No.1 b tech mechanical Engineering college in india. Mechanical engineering is a discipline of engineering that enforces the principles of engineering, physics, design, manufacturing, materials science and maintenance of mechanical systems. It is the branch of engineering that associate the generation and use of heat and mechanical power to outline the design, production and operation of machines and instruments. At Adarsha College of Engineering you will learn all the techniques in step by step process so that you can place your feet in the real world as the best mechanical engineer. As we know mechanical engineering is the mother of all other disciplines of engineering, but it became the particular domain of specification in 18th century during the industrial revolution in Europe. It requires a deep understanding of the core concepts of mechanics, thermodynamics, material science, heat, power, and structural analysis. In ACE, which is one of the best Mechanical Engineering Colleges in Odisha, India, you will get a chance to use these core principles along with tools like computer-aided engineering, product lifecycle management to design and analyze industrial equipments and machineries, manufacturing plants, heating and cooling systems, transportation systems and others. Adarsha College of Engineering is an ISO 9001:2008 certified college for Mechanical Engineering. 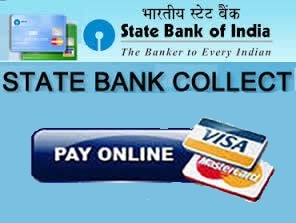 The college is affiliated to BPUT and it has been approved by AICTE, New Delhi. The department of Mechanical Engineering at Adarsha College of Engineering is as old as the institution itself. ACE not only provides programs for the Degree but M. Tech and Diploma too. We have more 700 students in Diploma in Mechanical Engineering and same for Degree too. We have 24 seats/ year in Mechanical Engineering for M. Tech program. Job Prospects:Government, Public & private sectors, software development using AUTO-CAD, small industries etc. Job profile: Maintenance of Engineering, design, Production Engineering etc.